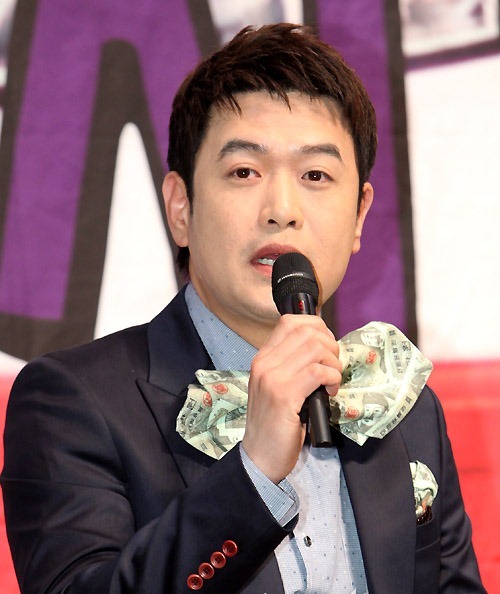 Comedian Kim Dae Hee officially on the road of actor. Kim Dae Hee has joined the cast of SBS drama Rooftop Prince. He began to participate in the filming since early March 2012, and is officially debuting in episode 3 broadcast on March 28th, 2012. This is not the first time Kim Dae Hee challenging the acting. In 2009 movie City of Damnation he interpreted a significant role. In 2008 he starred in short film The History, showing the acting skill that is beyond expectation.